It's a crime fighting tool reshaping your typical neighborhood watch. Now West Palm Beach Police is expanding its SmartWater Program. 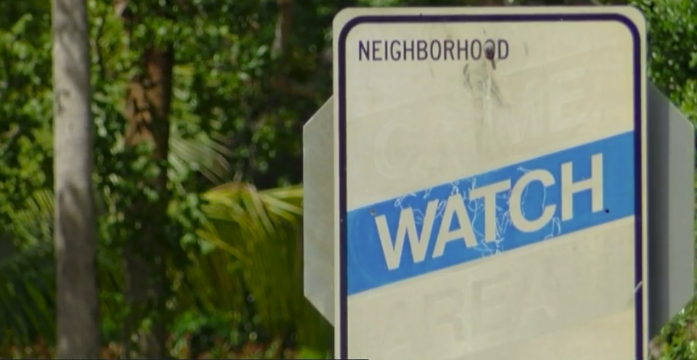 PALM BEACH COUNTY, Fla. — It's a crime-fighting tool reshaping your typical neighborhood watch. Now West Palm Beach Police is expanding its SmartWater Program. West Palm Beach Police Officer Seth Buxton says people entering their holding facility are now scanned for crimes. "Any offender or person that comes through the holding facility will be scanned for SmartWater," he said. A technology the department adopted around 6 months ago that tags people or items by spraying them with a special solution. "You just mark a dab of your property like the size of a thumbnail or pinky nail," Officer Buxton said. "Once it dries it's permanently on there identifying your property to your SmartWater kit." Officer Buxton says he's handed kits out to local homeowners and posted signs throughout dozens of neighborhoods. Now his office is expanding the program to the south end and even western communities in hopes of deterring crime. "My bicycle and other things and two generators have been stolen from the garage up the driveway there," Linda Cullen said. Cullen says investigators were never able to recover her belongings. She and other neighbors in the Flamingo Park Neighborhood received SmartWater kits, Tuesday night. Retiring their old neighborhood crime watch program. "So we are hoping to expand its work with other police departments and other agencies that are neighboring to us," Officer Buxton said. Around to dozen south Florida agencies are currently using the SmartWater program including Port St. Lucie and North Palm Beach. Officer Buxton says he's interested in talking with those agencies in hopes of solving more crimes.